Based off the DC comic book series of the same name, Aquaman pays homage to the Atlantean superhero and all the beloved characters. 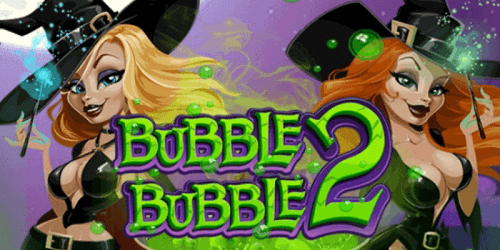 Playtech has made an engaging progressive jackpot slot for South African players who are fans of the comic book. 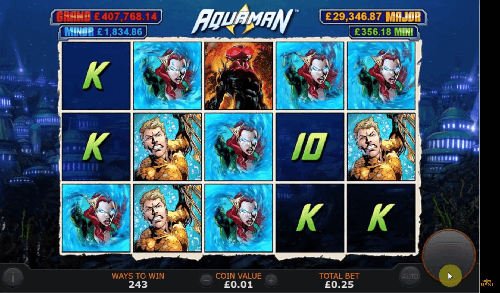 Although, even if you aren’t a fan of Aquaman, this online slot has something for you – lots of wins. 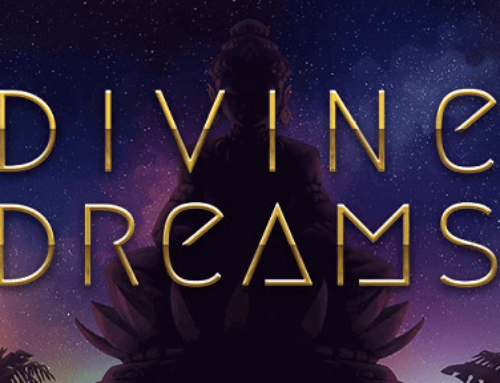 Let’s dive deep and find out what Playtech has in store for us. 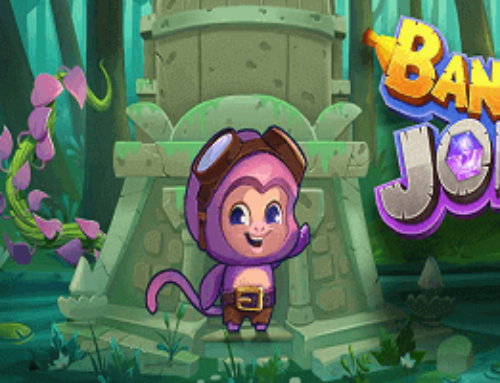 Visually, Playtech has remained true to the comic book styling of the title with animated graphics. With the underwater city of Atlantis as the background, SA players spin the five reels to try and win real money across Aquaman’s 243 paylines. The symbols on the reels feature the standard card characters as the low paying symbols. It also features Aquaman’s three main villains, including Black Manta. There’s also Mera, queen of the sea, and Aquaman himself who is the highest paying symbol. The wild is the hero’s trident and the ‘Free Games’ symbol is the scatter. Trident Wild Respins: this feature is triggered when the Aquaman symbol fully covers reel two. He throws his trident onto the reels while they respin, transforming any three adjacent symbols into locked wilds. They continue spinning with the locked wilds until you land a winning combination. Ocean Rush Respins: this one is triggered by the Mera symbol landing on reel four. She selects a symbol which locks while the reels respin. If more symbols that match the locked one show up, they also lock in place. If you land an Aquaman symbol on reel two while Ocean Rush is triggered (or vice versa), both features combine giving you even bigger wins! Atlantis Free Games: this feature activates when three or more scatters show up on the reels at the same time. 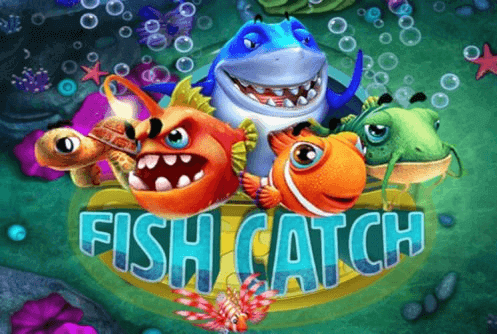 Three scatters equal eight free spins, four scatters give you 12, and five give you 16 free spins. Collect golden Aquaman symbols to change the villains into Aquaman. Four, eight, 12, or 16 of these symbols will replace certain villains and increase your winnings. DC Superheroes Jackpot Game: this is part of the DC Superheroes Jackpot network where you can access the game’s one of four progressive jackpots. It can be triggered during any spin, so there’s a great element of surprise. 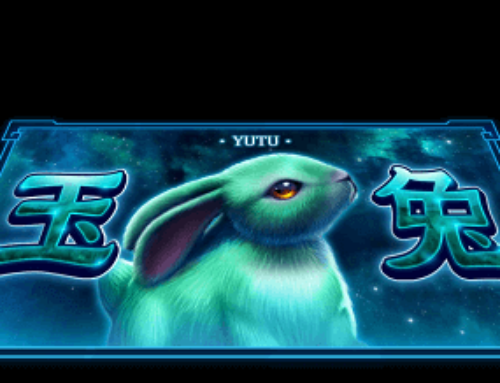 20 Jackpot icons will show up from which you will pick one. There’s the mini, minor,major, and grand jackpot to win. Lastly, landing a wild symbol in winning combinations will add a x2, x3, or x4 multiplier. 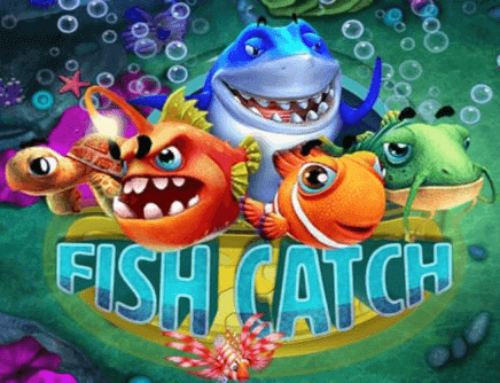 And landing two, three, four, or five Free Games scatters scores you four, eight, 12, or 16 extra free spins. The opportunity for free spins is infinite! 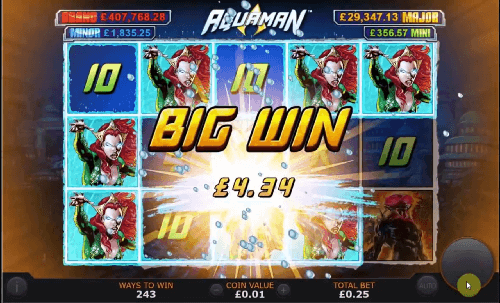 Available on both desktop and mobile, Aquaman is a great slot game from Playtech. 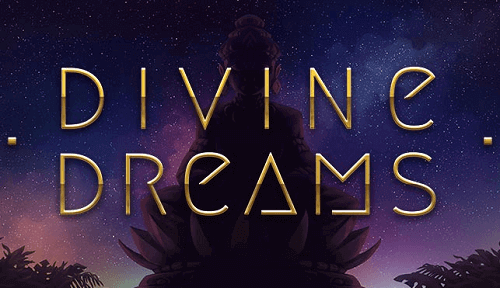 It is generous with its winnings – four bonus features, unlimited free spins, and a grand progressive jackpot that’s in the millions. Aquaman may not be everyone’s favourite superhero. 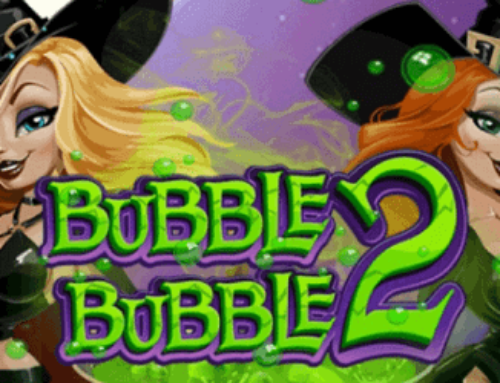 But, with a medium variance and generous rewards, it sure will be everyone’s favourite slot game. We give this game a 5/5.